Compression fittings are used in plumbing and electrical conduit systems to join two tubes or thin-walled pipes together. Aluminium Wall Box 1/2" or 3/4" female thread on the top. Both products have 3 x 1/2" female threads on the side. 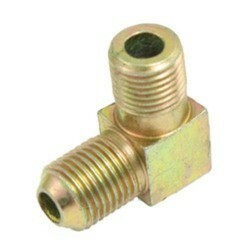 Manufacturer of compression fittings. 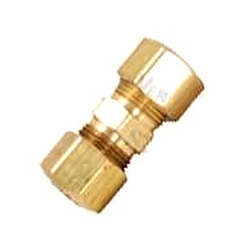 Compression fittings include nut, captive brass sleeves, in-line sleeves, poly-hold, collet sleeves & air brake compression fittings. Outer Diameter: 1/16" to 2"
We are the manufacturer of Air Compression Fittings. Finish :Brass natural, Electro-Tinned, Nickel etc. - Application:In Cable pipeline, Irrigation.